isolators. 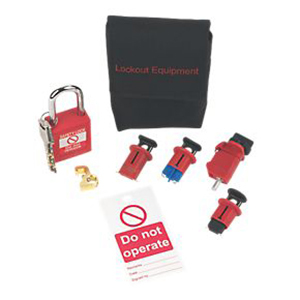 Designed for use in today’s industrial applications this kit includes twelve different types of breaker lockouts. SKU: ECBKITBP. 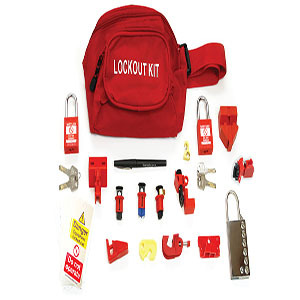 Category: Lockout/Tagout. 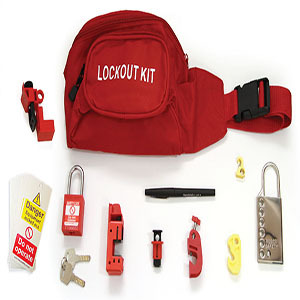 Tags: ECBKITBP, Intermediate MCB lockout kit.